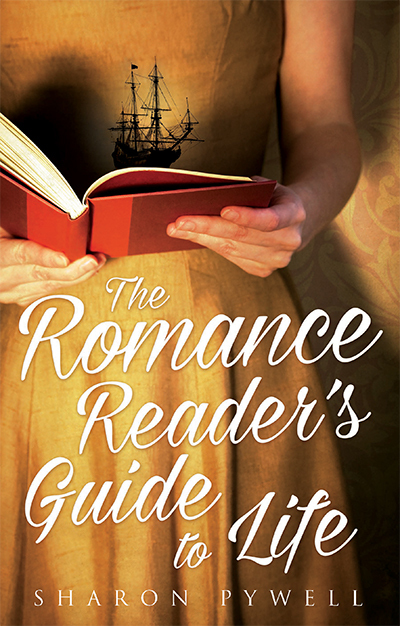 A haunting, darkly funny and wildly original tale of love and sisterhood, The Romance Reader’s Guide to Life weaves together shades of The Lovely Bones with a swashbuckling pirate tale. Growing up in the shadow of the Second World War, sisters Lilly and Neave could not be more different. Lilly is a beauty who runs through men like water, while Neave is a bookworm who would rather read about life than experience it. While Lilly is breaking hearts, Neave loses herself in an illicit copy of The Pirate Lover, a romance in which the heroine is as swashbuckling as the hero. When the menfolk return from war and take back their jobs, the sisters are expected to settle down and marry. Unwilling to give up their independence, Lilly and Neave decide to join forces to create a makeup empire. But just as the business is taking off, Lilly mysteriously disappears. Desperate to find her sister, Neave is forced to put her beloved books aside and take centre stage, something she has been running from her entire life. She must figure out what happened to Lilly – and if she’s next. Who Neave turns to for help makes this one of the most original, entertaining, exciting and chilling novels you will read this year.